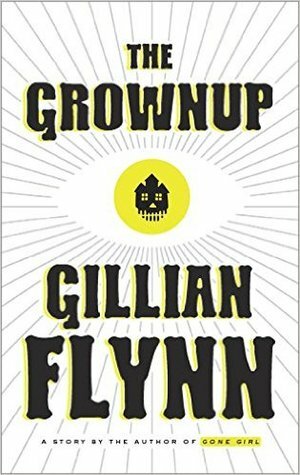 Kritters Thoughts: A very fun "ghost" story that has the twist that Gillian Flynn is known for. This story starts in a interesting setting and ends in a totally other one and I wasn't sure at the beginning if I would like it, but by the end I was sold. Our main character has been promoted at her "job" and finds herself reading palms and has an interesting customer come in who has been "haunted" by her stepson and the home her family moved into. So she goes to their home to help and the tables turn! I liked it. I am not a huge fan of short stories, but I would like to read more and I am glad I started with an author I have already read. It was fun to read a short story bound in and of itself. I would absolutely recommend reading this one more in the October time frame with its fantastic creepy!